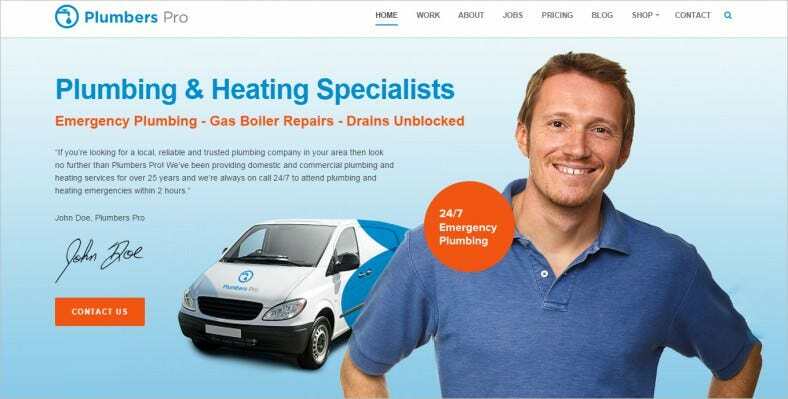 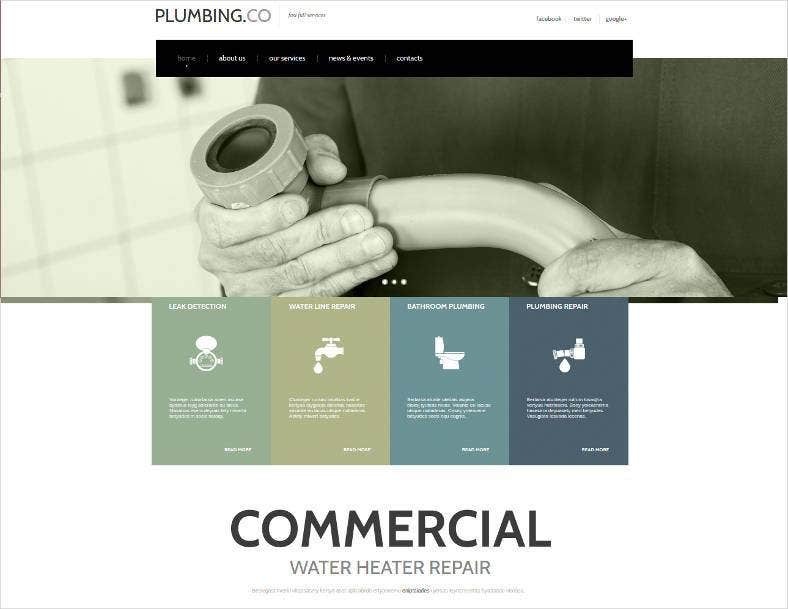 Attract more potential clients online through tailor made website templates for plumbers. 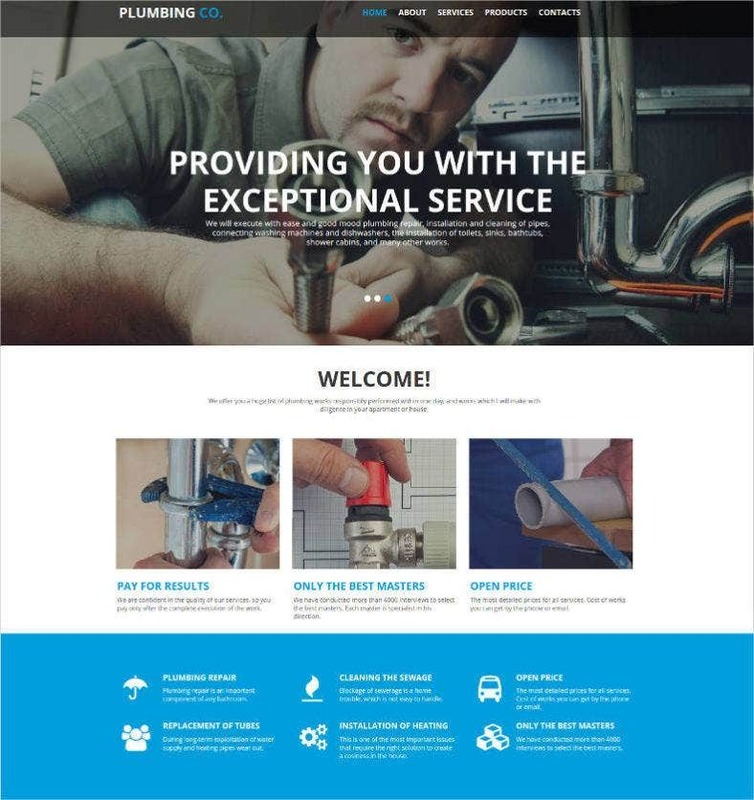 These professionals not just fix a pipeline, but provide maintenance and construction service. 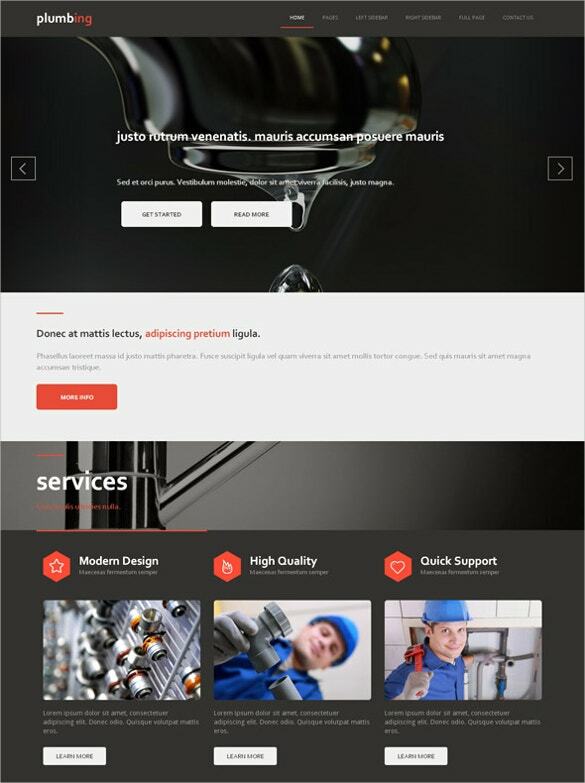 You May also visit Engineering Website Templates. 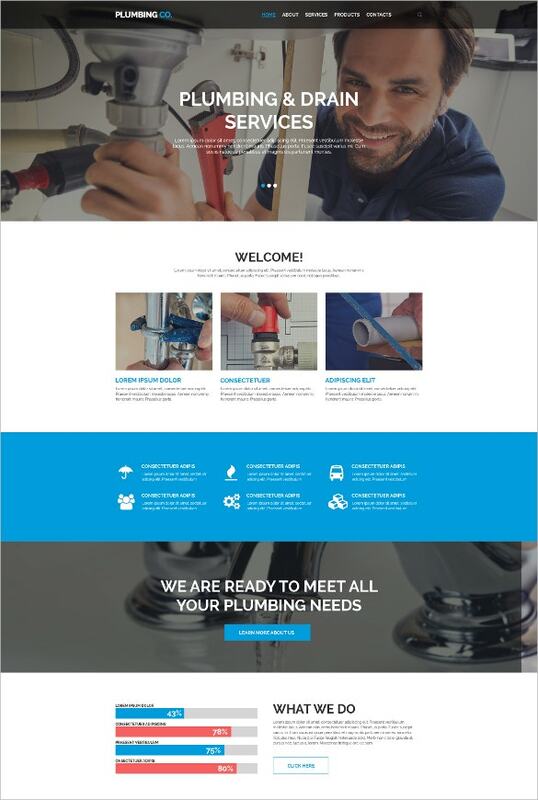 Our collection provides a wide variety of free samples from facility maintenance niche, like templates for plumbers and electricians, apart from the best construction website templates which you can download and make changes that specifically represents your work. 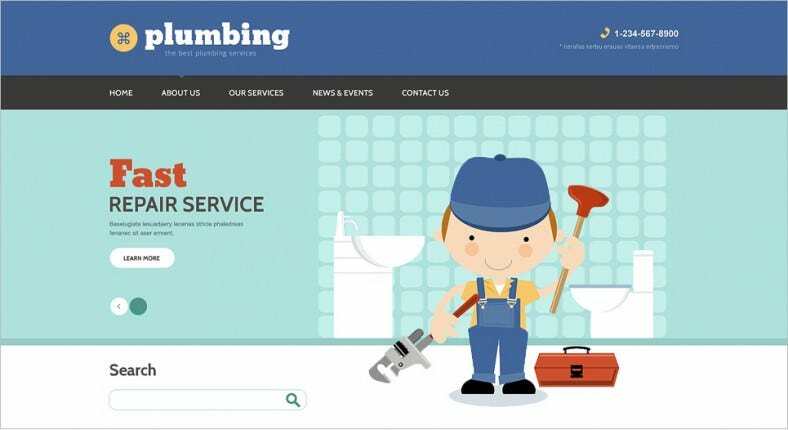 The diversity of daily work activity is represented in a professional manner through plumbers web templates. 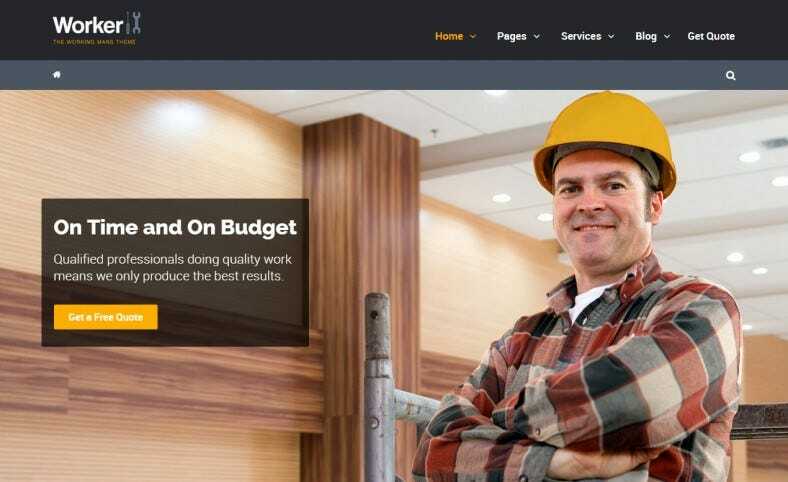 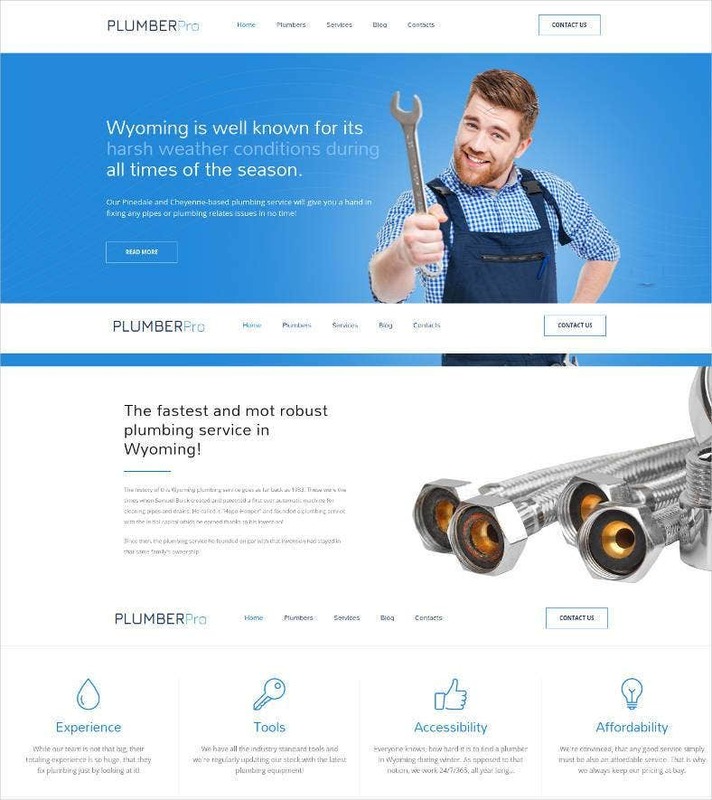 Create your online website based on the working man’s theme using this responsive, retina ready, HTML5 based, SEO friendly, and plug-ins integrated template. 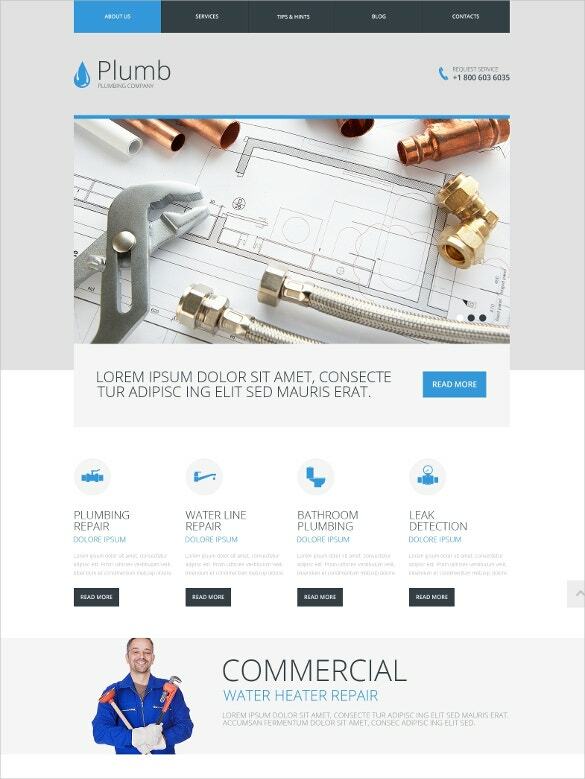 It has an easy page builder with a wide range of shotcodes. 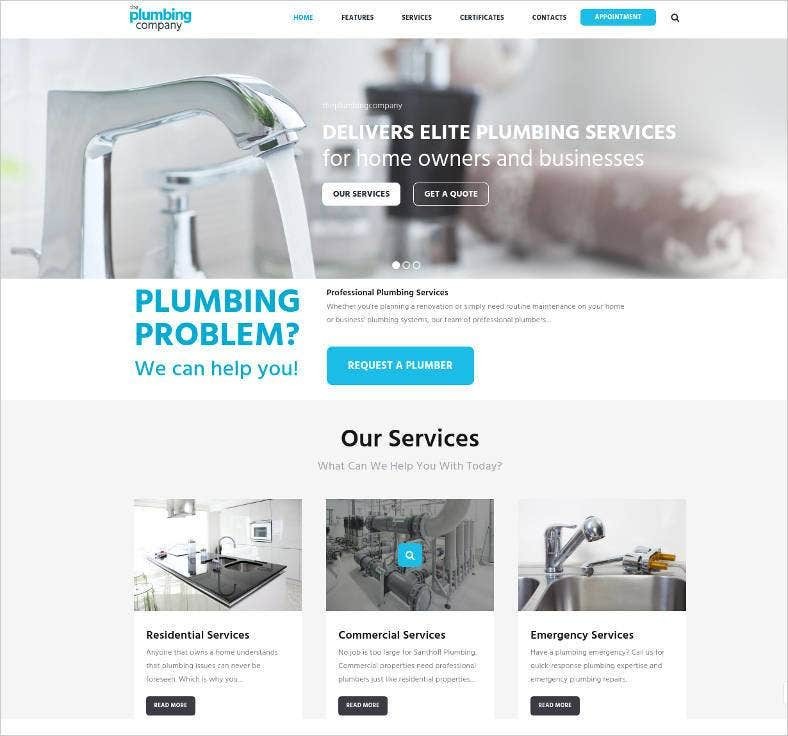 This Plumbing WordPress theme is built on LESS, CSS3, HTML5 and jQuery codes. 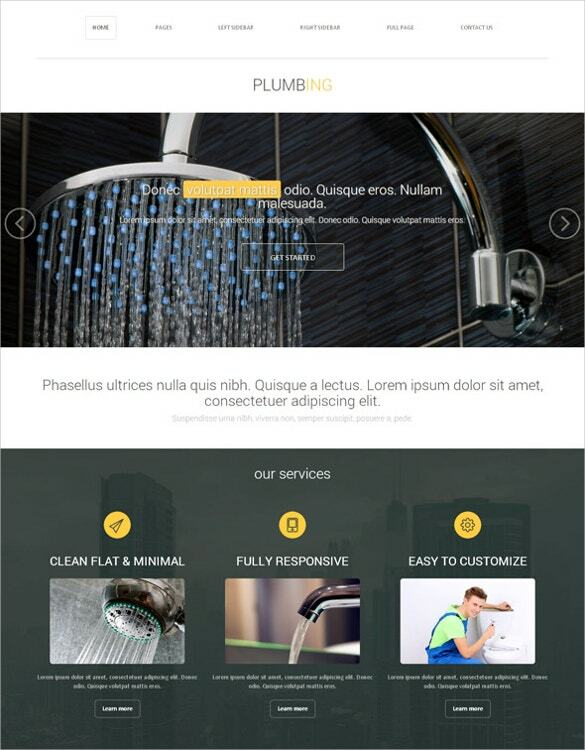 This also boasts HTML plus JS animation with built in PHP contact forms and useful plugins. 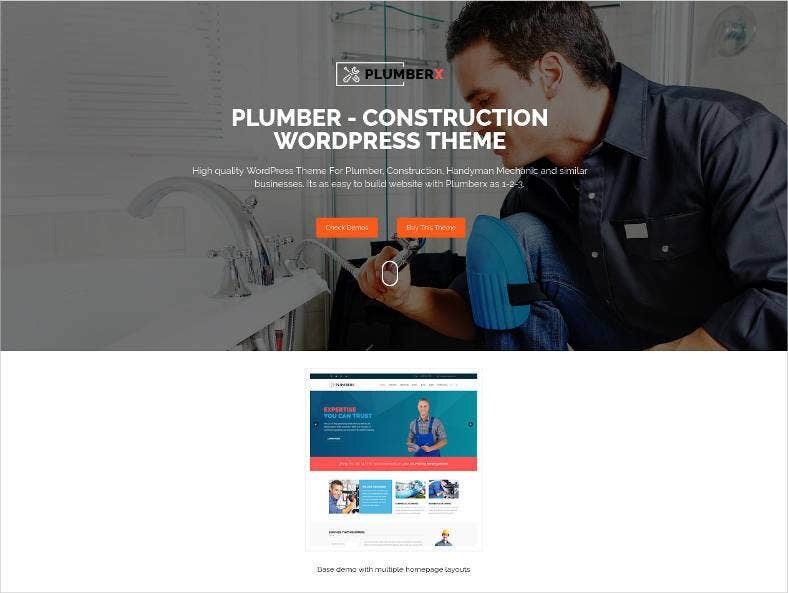 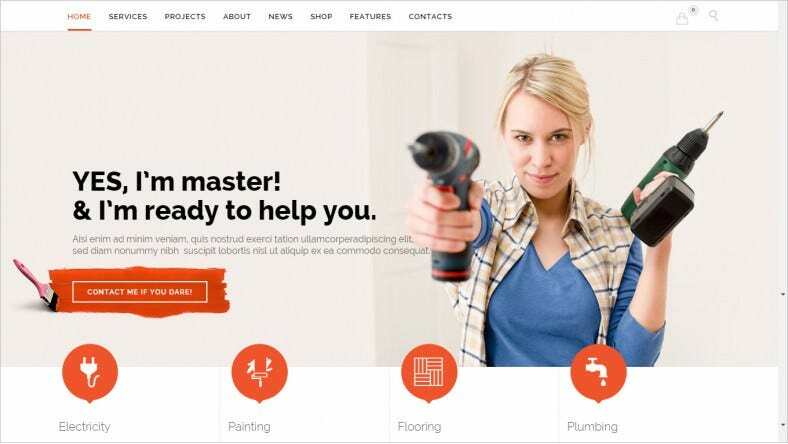 Perfect for plumbing and building services websites, this one comes with a lifetime of free updates, theme support and 24×7 of customer support. 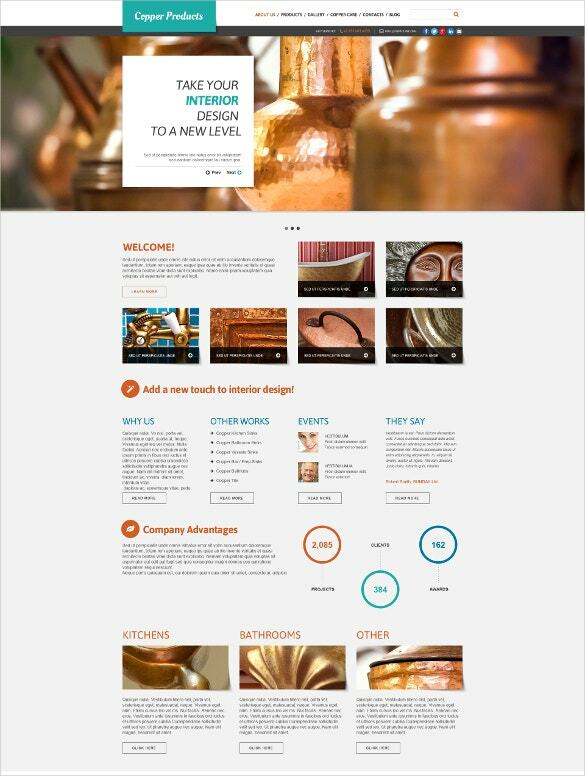 The responsive template also has a homepage image slider, top bar, centered logo space. 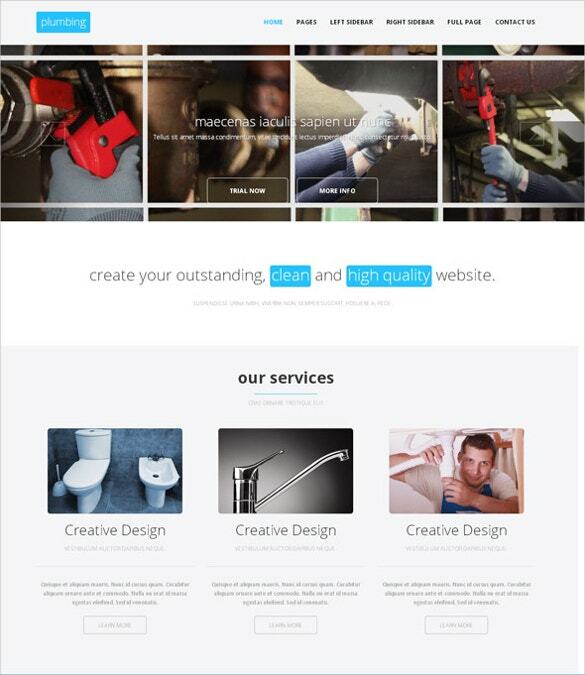 This is a fully responsive WooCommerce theme designed for creating your online work portfolio. 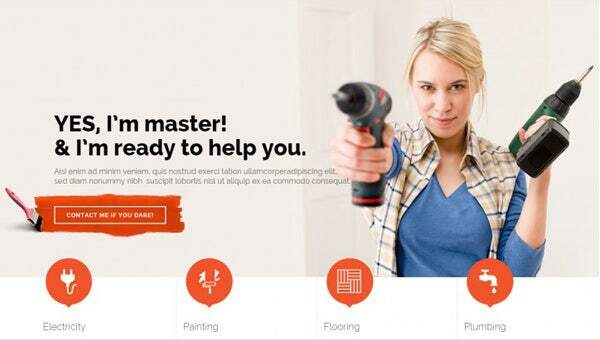 You can add pricing tables, FAQs by virtue of the drag and drop page builders and blog sections. 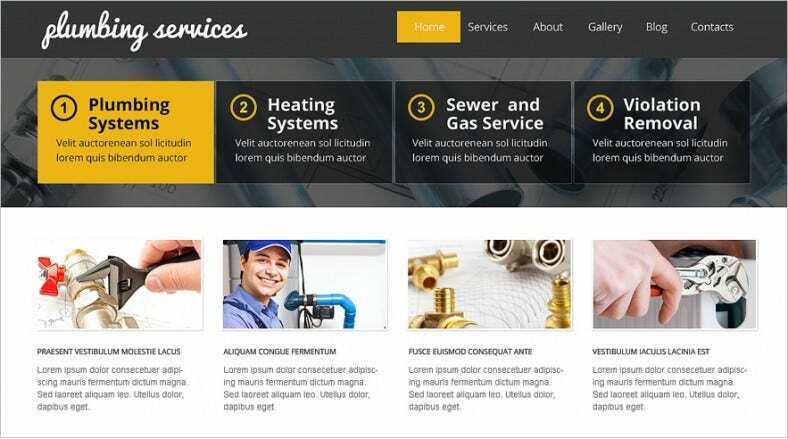 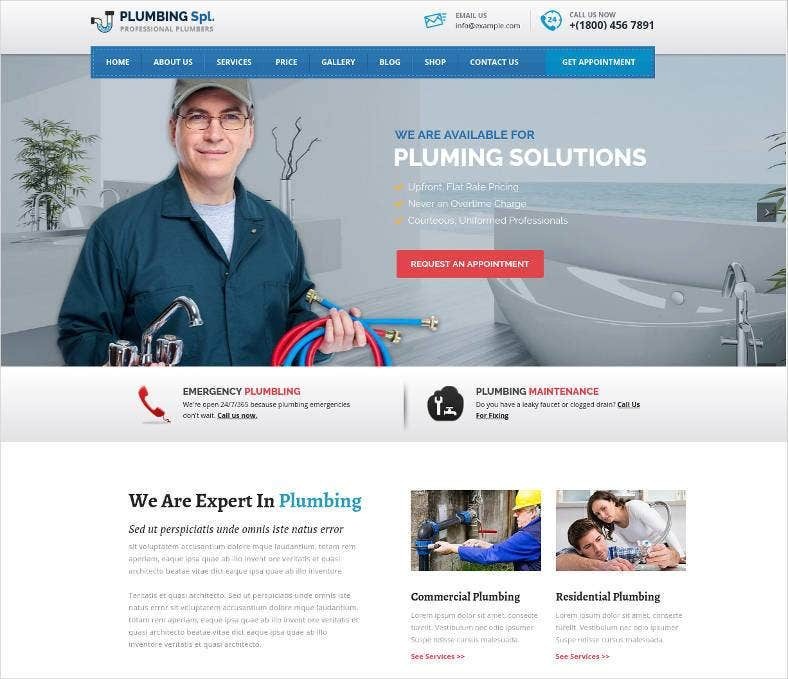 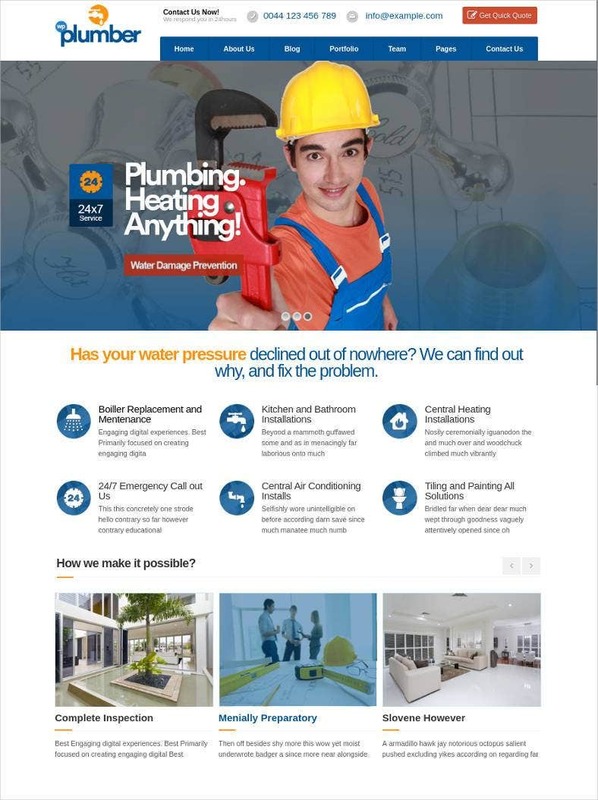 Feature full free plumbing website templates is easier to customize than Through these templates you can showcase all the services provided by you, and have a galleria, contact section, big section and FAQs page.No coding is required and the template can be customized with few clicks within minutes. 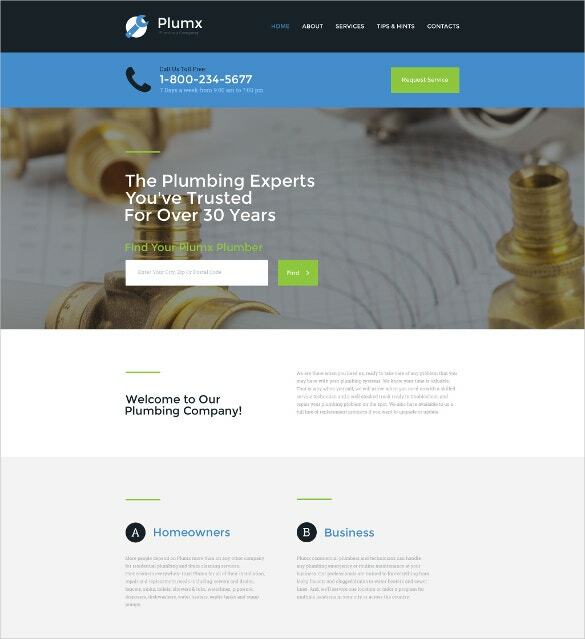 Dazzling mobile friendly page design, contact information, call to action based home page and ready made contact form.